Mobile electronics use power. And as the software becomes more complex, they use more and more of it. 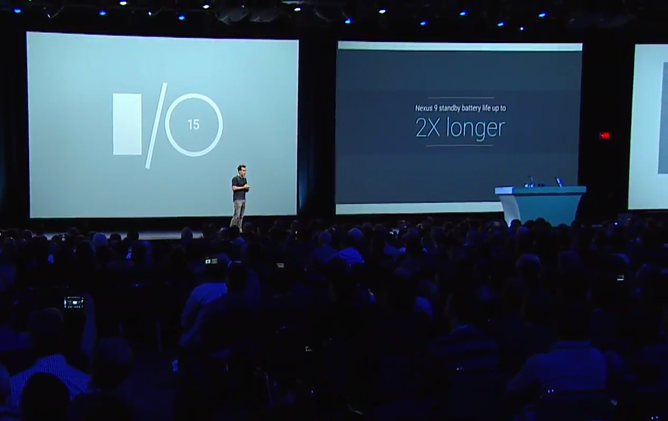 At Google I/O 2015, the company has announced an improvement on the ultra low-power mode found in Lollipop. 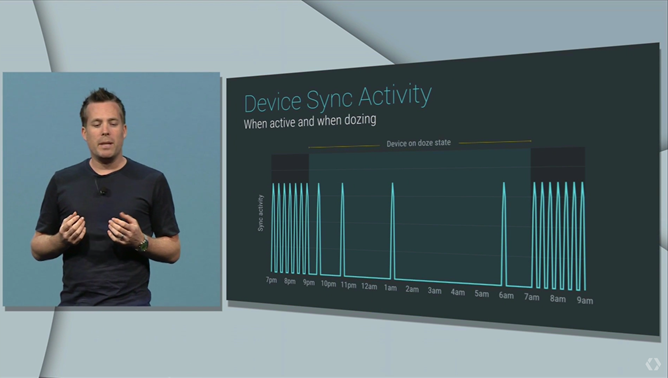 They're calling it "Doze," for obvious reasons, and it will debut in the M release of Android scheduled to go into a developer preview soon. It should debut in public builds later this year. 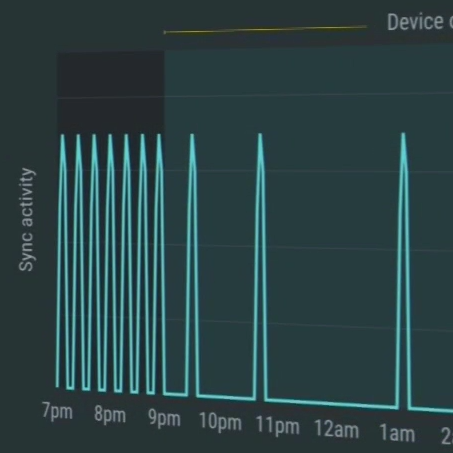 Specifics on the improvements made to the low-power mode are scarce, but apparently they are extensive enough for some dramatic power savings. According to the I/O presenter, a Nexus 9 equipped with an Android M developer preview build saw nearly two times the battery life in low power mode versus the same hardware running Android Lollipop. Doze will still allow vital alerts, like alarms and high-priority notifications, to come through, though whether this is full "push" functionality or not was not specified. In other power news, Google confirmed that the company is hard at work adopting the USB Type C standard, seen in the recent Chromebook Pixel update. Compatible phones coming out soon will have access to the reversible plug, plus the ability to charge other devices off of their internal batteries.